Jury selection is scheduled to resume on Monday, the court's statement said. Last week, Gergel decided Roof's competency hearing would be closed to the public and that the contents of the court-appointed psychiatric examiner's report would be sealed, at least until after the judge could make a ruling. Two weeks ago, Roof's defense filed a motion to halt jury selection to have their client's psychiatric condition evaluated. Authorities allege Roof, who has professed white nationalist ideologies, targeted the Emanuel AME in Charleston, where members were holding a bible study meeting with the church's pastor, because the parishioners were black. In July 2015, the U.S. Department of Justice alleged in court that Roof committed hate crimes. 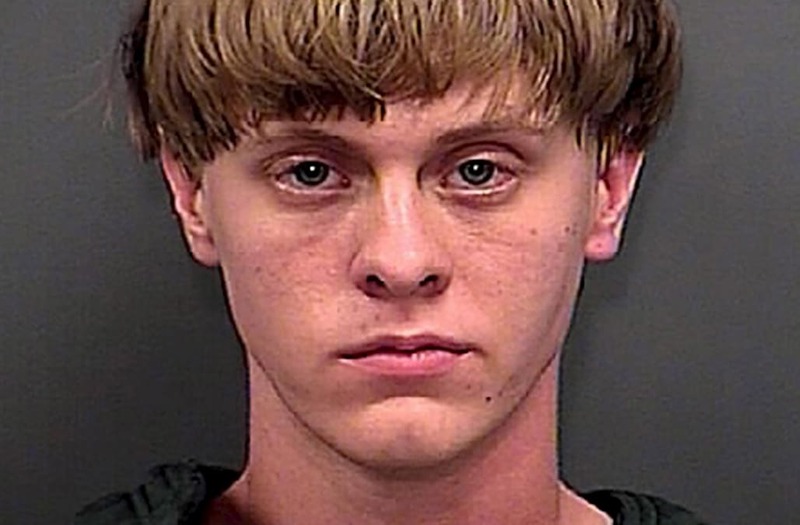 Roof, 22, is also charged with using a firearm related to his interference with the parishioners' exercise of religion, Attorney General Loretta Lynch said in a statement. 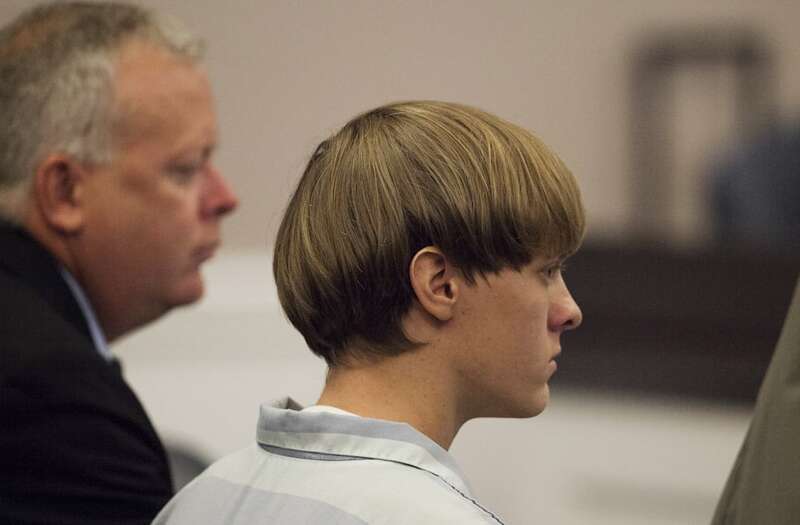 If convicted, Roof could face the death penalty. Roof's defense team has previously suggested that he would plead guilty to the charges if the feds took the death penalty off the table.